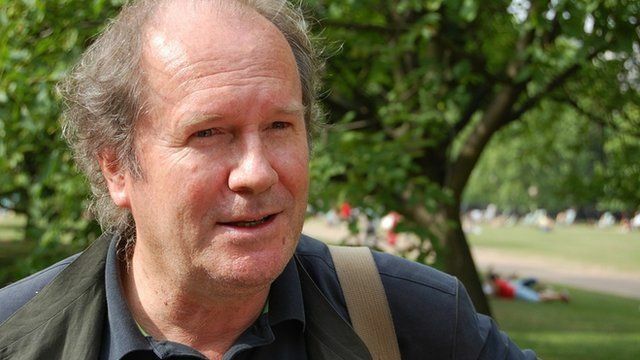 William Boyd is an award-winning novelist, an established screenwriter and an art and literary critic. He is also written a new James Bond book, which will be published in September, and now he has written his first play for the stage. The play Longing, is based on two short stories by Chekhov, opens at the Hampstead Theatre in London this evening. The BBC's arts correspondent Rebecca Jones talked to him about Bond and his new play. First broadcast on BBC Radio 4's Today programme on Thursday 28 February 2013.